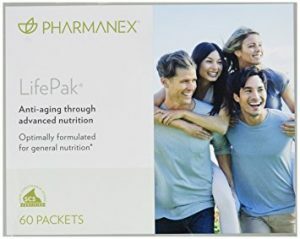 LifePak® Nano is a nutritional anti-aging program formulated to nourish and protect cells, tissues, and organs in the body with the specific purpose to guard against the ravages of aging. 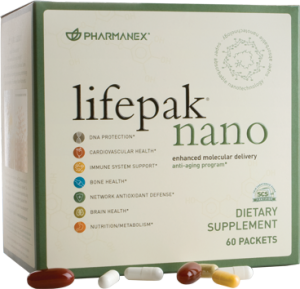 LifePak® Nano offers the highest bioavailability with a first-ever nanotechnology process and advanced levels of key anti-aging nutrients in a comprehensive formula available exclusively through Pharmanex®. Life Essentials is a well-balanced, high-quality dietary supplement designed to help meet the Reference Daily Intakes (RDI) determined by the Food and Drug Administration (FDA). Life Essentials capsules provide excellent sources of 21 essential vitamins and minerals and are high in the antioxidant nutrients. 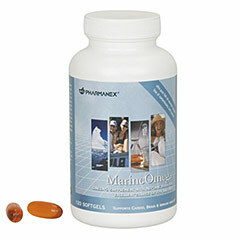 Marine Omega is a food supplement rich in omega-3 fatty acids, containing icosapentaenoic Acid (EPA) and Docosahexaenoic Acid (DHA), which provides 1,200 mg/day of omega-3 fatty acids with krill and fish oil. EPA and DHA contribute to the normal function of the heart. In addition, DHA contributes to maintenance of normal brain function and normal vision. More than just a vitamin and mineral supplement, Jungamals® SCS contains beneficial antioxidants—resveratrol and four powerful carotenoids—and its effectiveness can be proven by the Pharmanex® BioPhotonic Scanner. 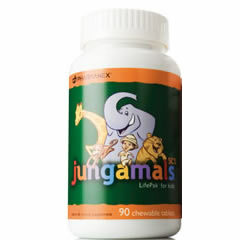 Jungamals® SCS also provides calcium and other key vitamins and minerals essential to young, growing bodies. Green tea has been used traditionally in China for thousands of years for its various benefits and now modern science has identified antioxidants in green tea. Green tea consumption helps to protect our body by reinforcing the body’s natural defence against the effects of free radicals that occur from pollution, stress, smoke and toxins. 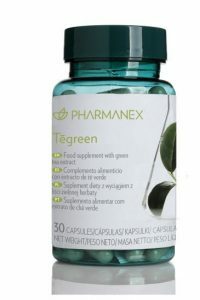 Tēgreen 97® is a proprietary, concentrated extract containing polyphenols and catechins found naturally in green tea. One capsule equals 263mg green tea per capsule and that equals 7 cups of tea. Green tea can assist in weight loss. 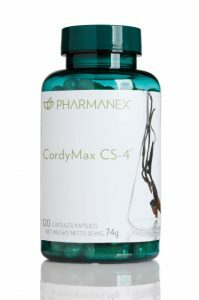 CordyMax Cs-4® is a proprietary, standardised extract of Cordyceps sinensis mushroom that helps to tone the body, protect the liver and the kidneys. Our exclusive CordyMax Cs-4® formula is recognised in China as the fermented cordyceps mushroom product, offering interesting benefits. Over 15 years of extensive scientific research resulted in this Cs-4 strain. In fact, CordyMax Cs-4® has been placed under intellectual property protection and can boast being the first strain recognised by the Chinese government. CordyMax Cs-4® is manufactured according to the Pharmanex® 6S Quality Process and is standardised by High Performance Liquid Chromatography (HPLC) – an instrument used to determine the chemical makeup of any sample – to guarantee potency and consistent results of active ingredients. 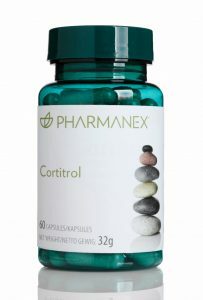 Cortitrol® is a unique dietary supplement that helps you stay calm and relaxed through a proprietary blend of ingredients shown to promote healthy cortisol levels. Cortisol, sometimes referred to as the fight-or-flight hormone, is manufactured in the adrenal glands in response to emergencies. The sporadic release of cortisol is both normal and essential to human health. In fact, scientific evidence shows that maintaining normal levels of cortisol supports various aspects of human health. The too frequent release of cortisol results in elevated cortisol levels, which can have a multi-factorial effect on human health. Cortitrol® is a unique dietary supplement that helps support healthy levels of cortisol by combining natural ingredients that have been scientifically shown to have direct cortisol-balancing effects. 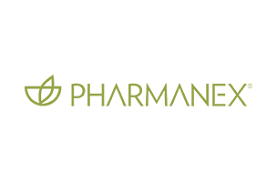 Pharmanex®’s proprietary formula also contains TheaPure”, an all-natural theanine extract made from green tea leaves. TheaPure” supports your ability to respond to situations more calmly. Cortitrol® can also assist with sleep. ageLOC® Vitality improves the three dimensions of vitality—physical vigour, mental acuity, and sexual desire. What are the primary benefits of ageLOC®5 Vitality? What are the usage directions for ageLOC® Vitality? Suggested Dosing: Take three (3) capsules twice daily. Can be taken with or without food. 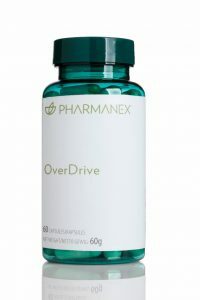 Not to exceed six (6) capsules daily or alternate Dosing: Take six (6) capsules once daily to jump-start your day or to overcome that afternoon vitality slump. What ingredients does ageLOC® Vitality contain? ageLOC® Vitality contains a proprietary and patent pending blend of three unique extracts: 1) Cordyceps sinensis Cs-4 Mushroom Mycelia; 2) Pharmanex® Asian Ginseng Rb1 (Panax ginseng) Root Extract—a proprietary ginseng extract with a balance of biological activity not found in other ginseng extracts; and 3) a unique, patented pomegranate extract (Punica granatum). Promotes Healthy Cholesterol Levels. 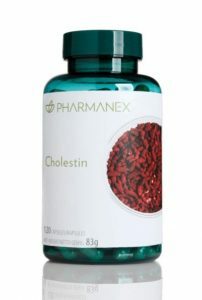 Cholestin® is a proprietary scientifically standardized and clinically supported all-natural form of Monascus purpureus Went yeast fermented on rice, a traditional Chinese health food. 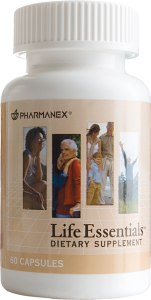 It is a natural dietary supplement for the maintenance of healthy cholesterol levels. One capsule twice a day or as directed by your healthcare professional. For proper bone health, it’s important to consume adequate calcium. During childhood we are able to absorb up to 75% of the calcium we consume, but as growth slows, so does the calcium absorption rate. Teens absorb 20%- 40% of ingested calcium and adults, on average, absorb around 15%. Also, according to UC Berkeley’s New Wellness Encyclopedia, American women consume only about half as much calcium as recommended. 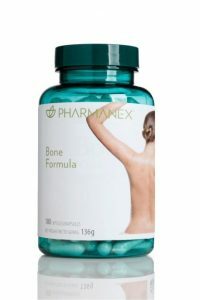 Dosage: Take two-three (2-3) capsules twice daily with 250 ml of liquid, with your morning and evening meals. g3 is based on a cocktail of fruit juices such as Gâc, Goji, Cili, which provide a variety of benefits. This blend has a delicious taste and can be enjoyed by everyone in the family. g3 contains the carotenoids beta-carotene and lycopene and is a source of vitamin C.
Drink 30-90 ml with morning and evening meal. Shake well before using. Water, Proprietary fruit juice blend [Momordica cochinchinensis (Lour.) Spreng. (Gâc), Hippophae rhamnoides L. (Sea-buckthorn), Pyrus communis L. (Pear), Malus domestica Borkh. (Apple), Vitis vinifera L. (Grape), Malpighia emarginata DC. (Acerola), Lycium barbarum L. (Goji), Rosa Roxburghii Tratt. (Cili) – in variable proportions], Flavouring, Citric acid, Ascorbic acid, Preservative (Sodium benzoate), Pectin, Xanthan gum. To purchase products please click on http://www.lifestyleclinic.nsproducts.com/ (this is a secure website) or contact Sandy on +27 21 7884873 or email info@lifestyleclinic.co.za.